Due to an unprecedented rush of enquiries from aspiring models, a second round of model auditions will be held by Fiji Fashion Week. 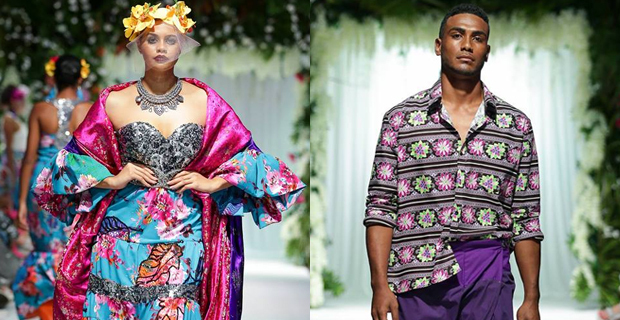 Fiji Fashion Week Marketing Co-ordinator Onisimo Moi says he is very surprised at the number of enquiries that have been received both through social media and phone calls especially after the first auditions which were held in December. Second round of auditions will be held on Level 4 of The Yue Lai Hotel & Restaurant, in Flagstaff, Suva at 1pm this Saturday. Moi says this will be the final model call before newly appointed FJFW Model Manager Fang Fang Jamnadas and her team to finalize the model lineup. He says the 12th edition of Fiji Fashion Week is scheduled for May which is considered to be the fashion month when all the major fashion weeks are held globally.